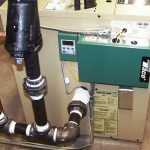 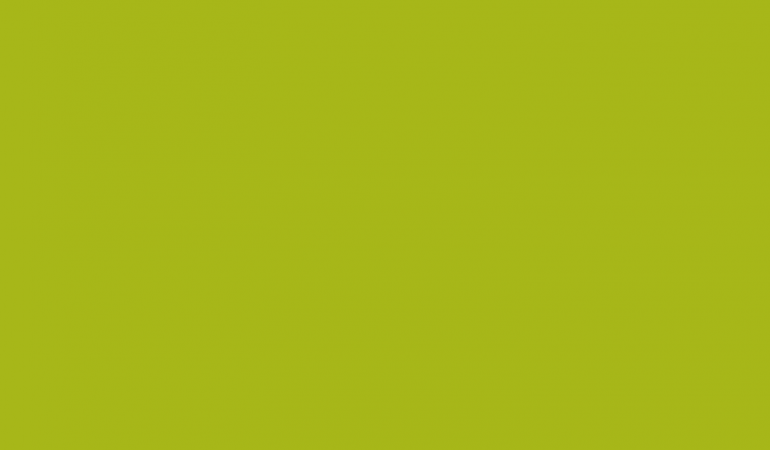 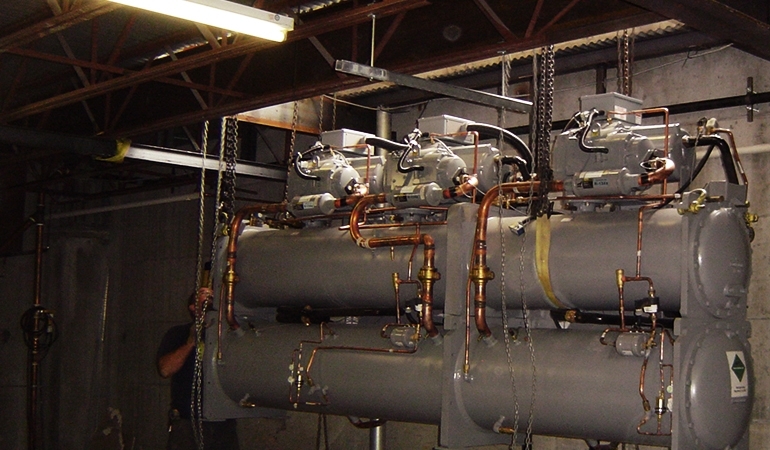 Chiller Plant - USI - Ultra Services, Inc. 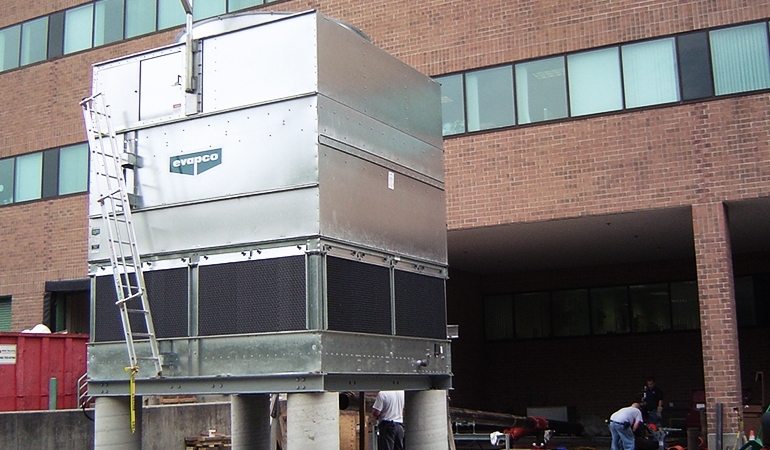 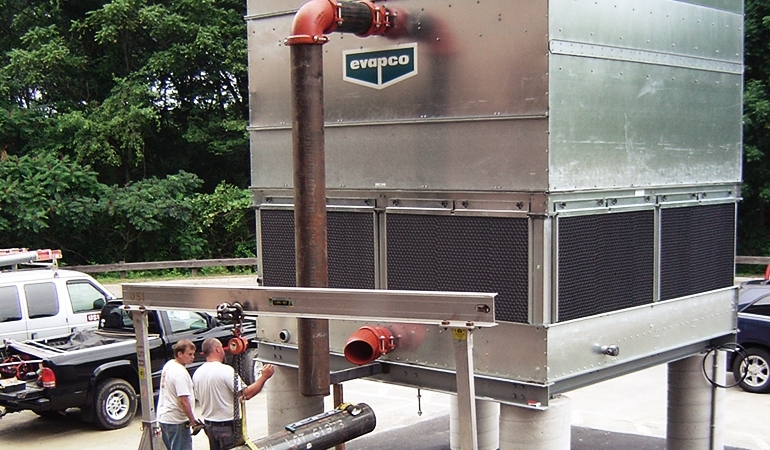 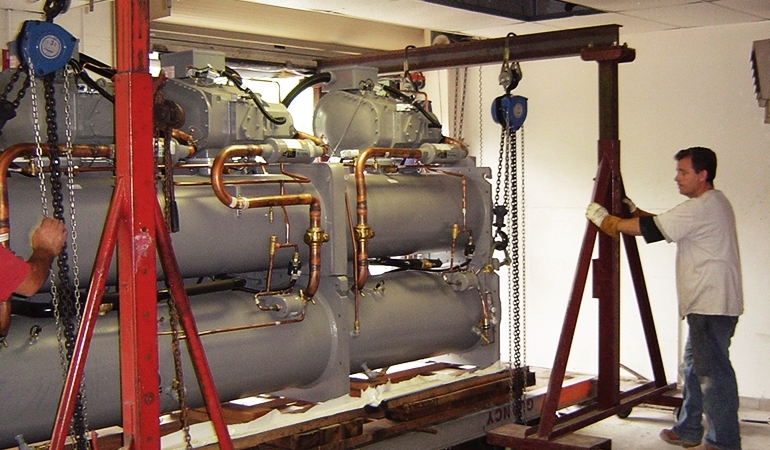 Installation of a 500 ton capacity chiller plant to replace the building’s failed original cooling system. 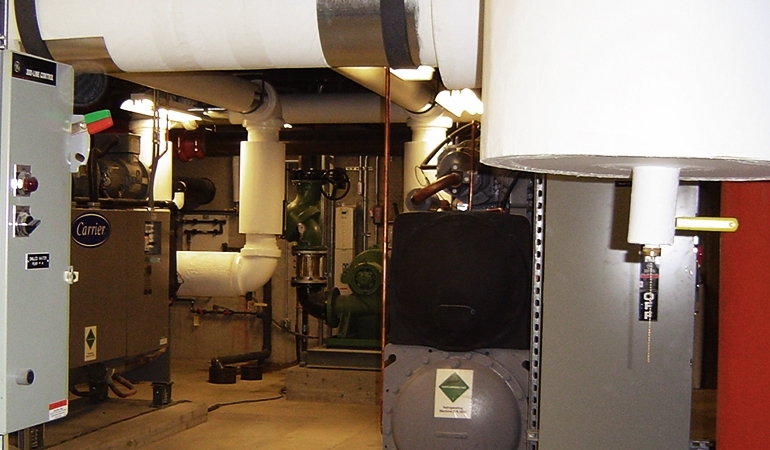 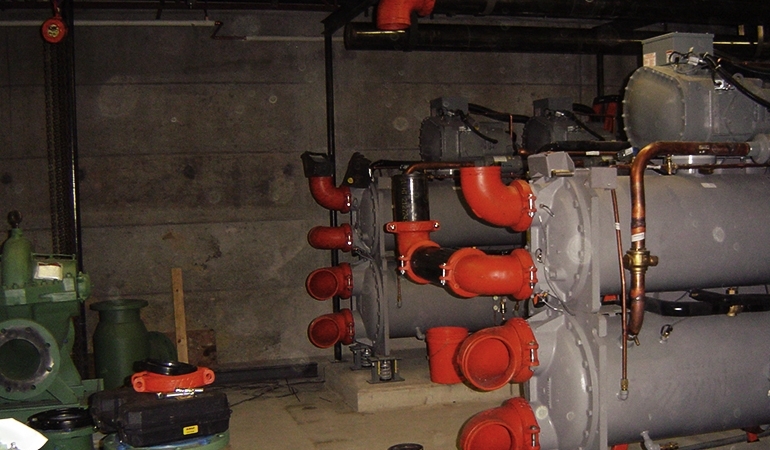 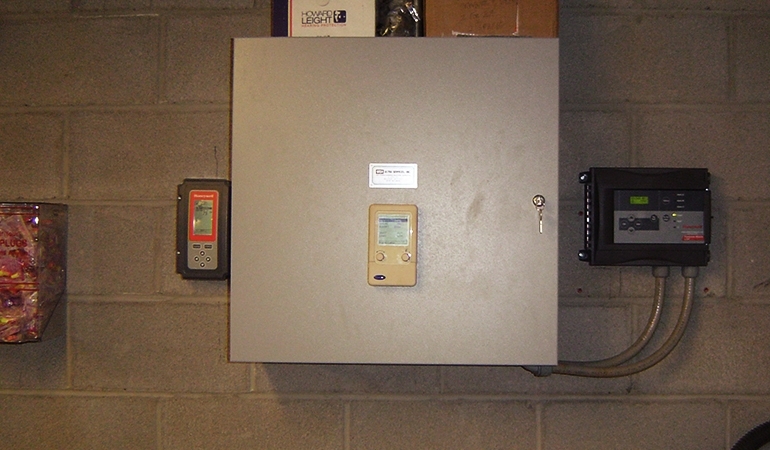 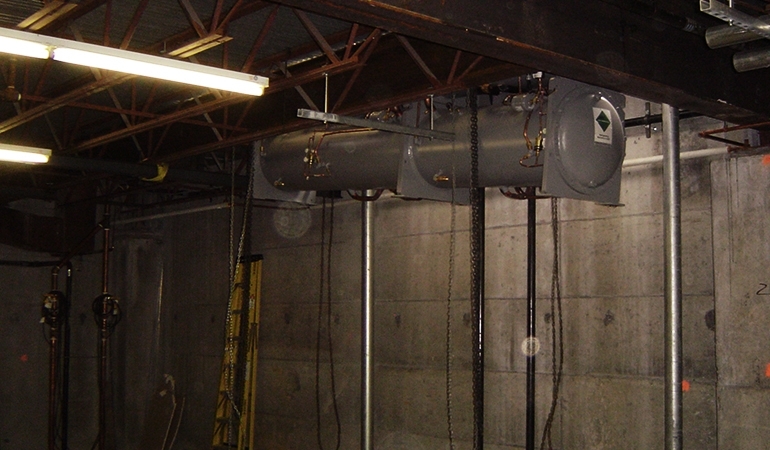 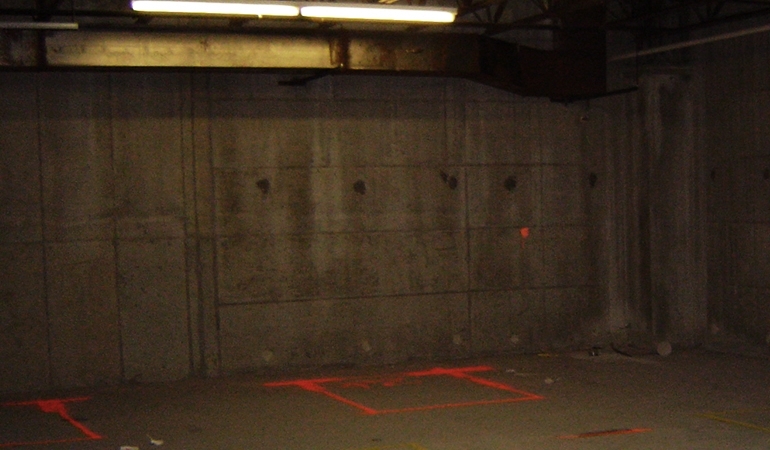 A temporary chiller was connected to the building piping system to provide cooling for the building tenants while USI and its team of subcontractors converted an unused storage room below the building loading dock into a mechanical room for the new building cooling system. 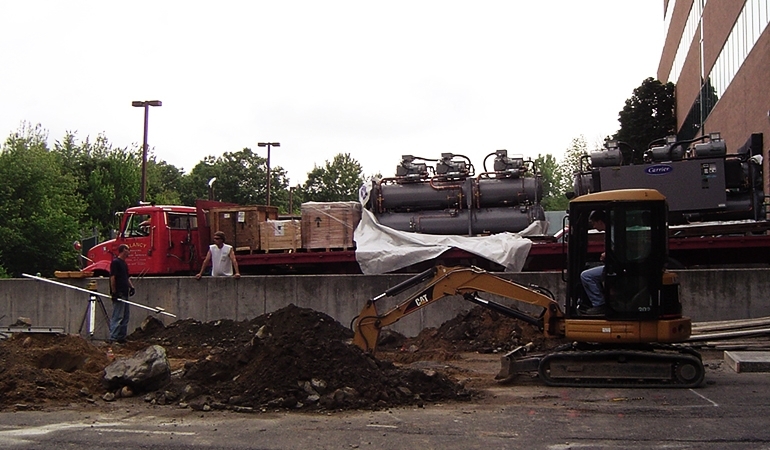 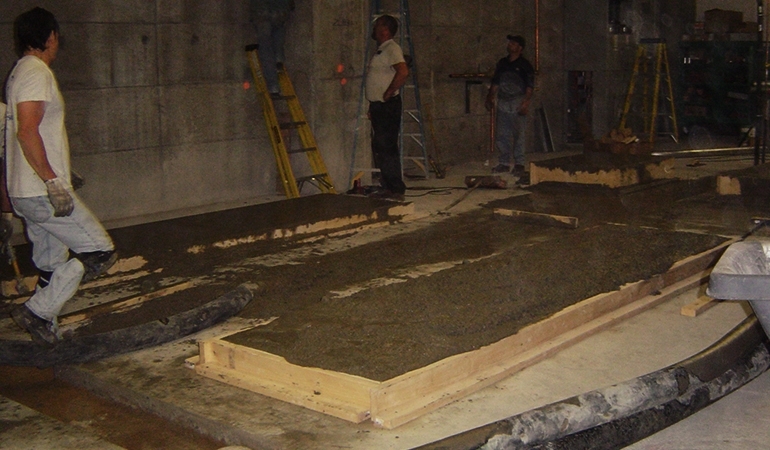 The new chillers, pumps and related equipment were lowered through an opening in the loading dock floor. 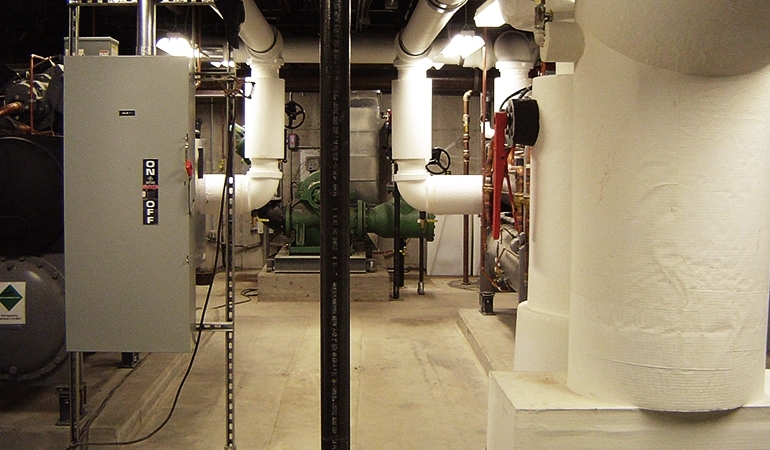 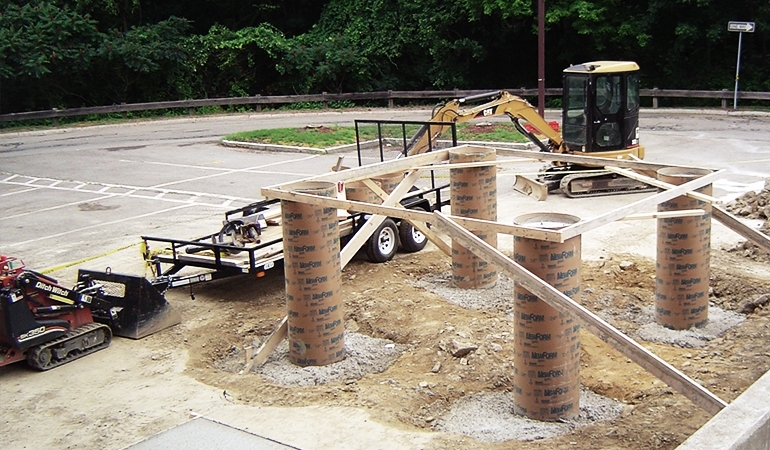 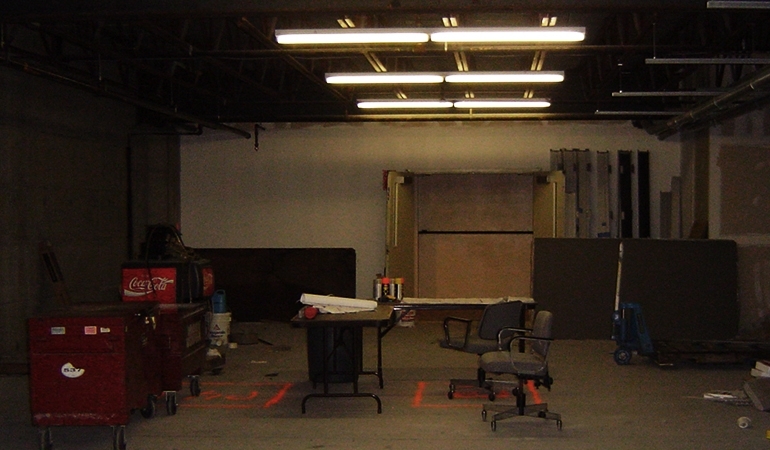 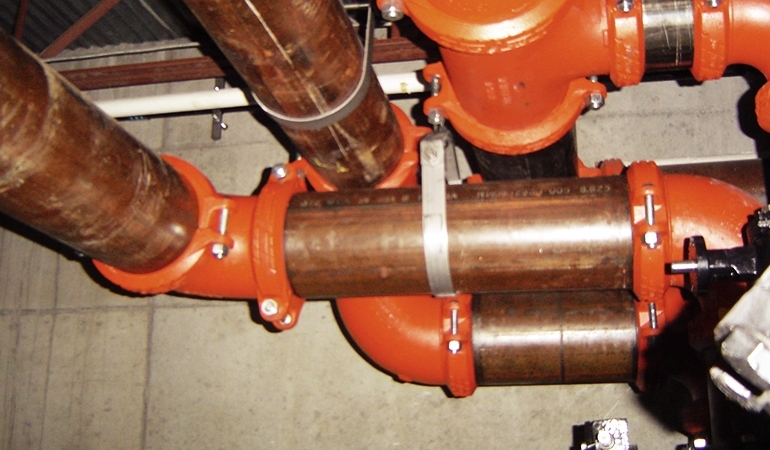 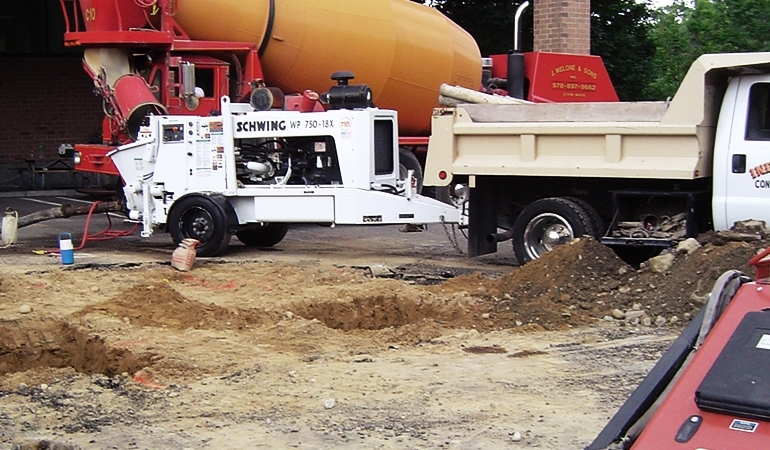 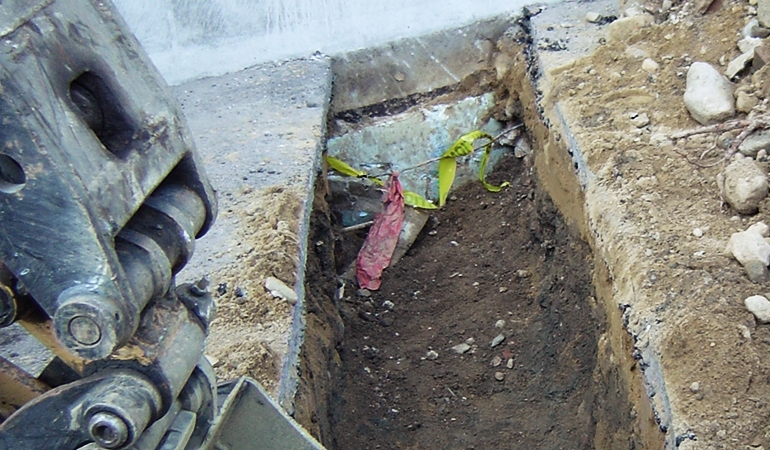 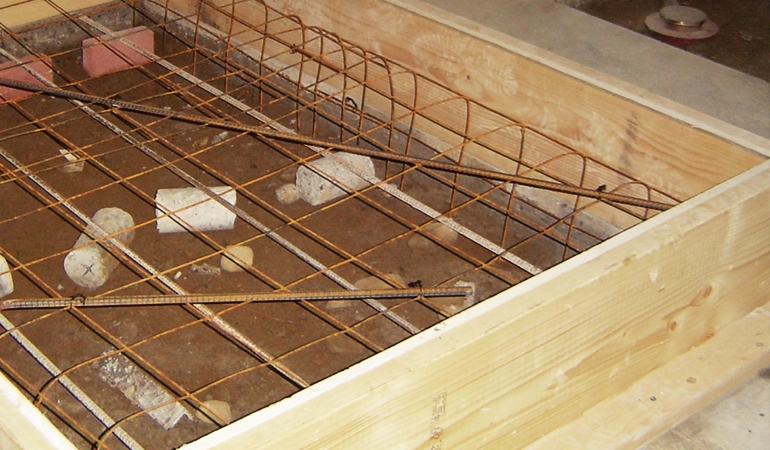 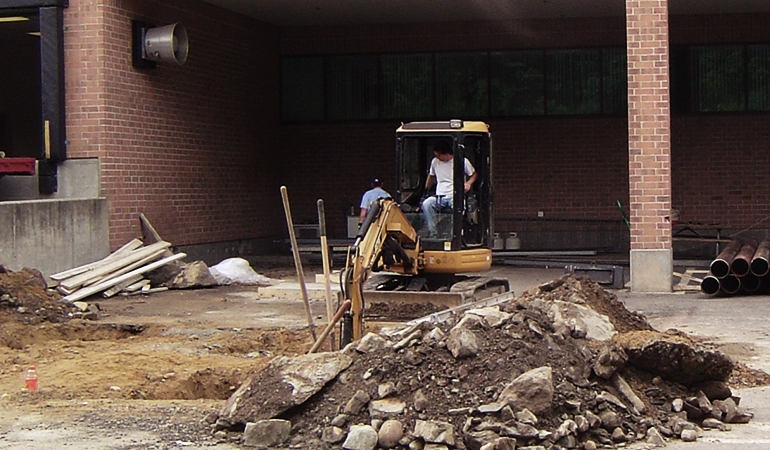 New piping and electrical systems were installed and connected to the existing building systems. 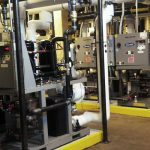 USI was able to transform the empty storage room into an operational chiller plant in a period of just eight weeks and return the rental chiller a full month earlier than estimated, resulting in substantial savings to the building owner.